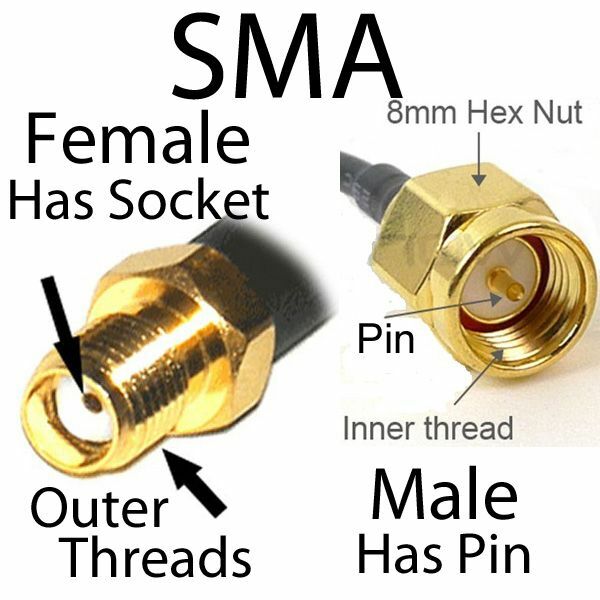 TS-9 is a small coax connector that is commonly used to attach antennas to cellular devices such as LTE, GSM, 5G, 4G and 3G dongles, modems and data cards. 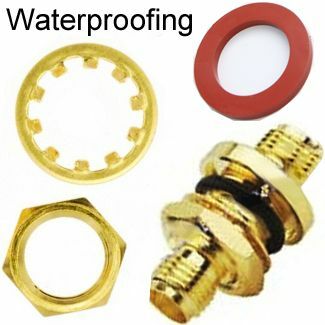 TS-9 connectors closely resemble the CRC9 connectors, and features either gold or nickel plated circular barrel and a pin at the end of the threaded slot. 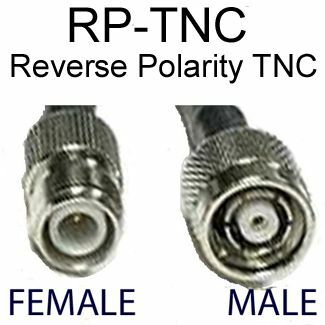 TS-9 connectors come in straight and right-angled variations, male or female. When choosing your connector, you need to match it to the cable type used, frequency support, impedance (50 to 75 ohms), voltage rating, insertion loss, environmental specifications, and cable size. 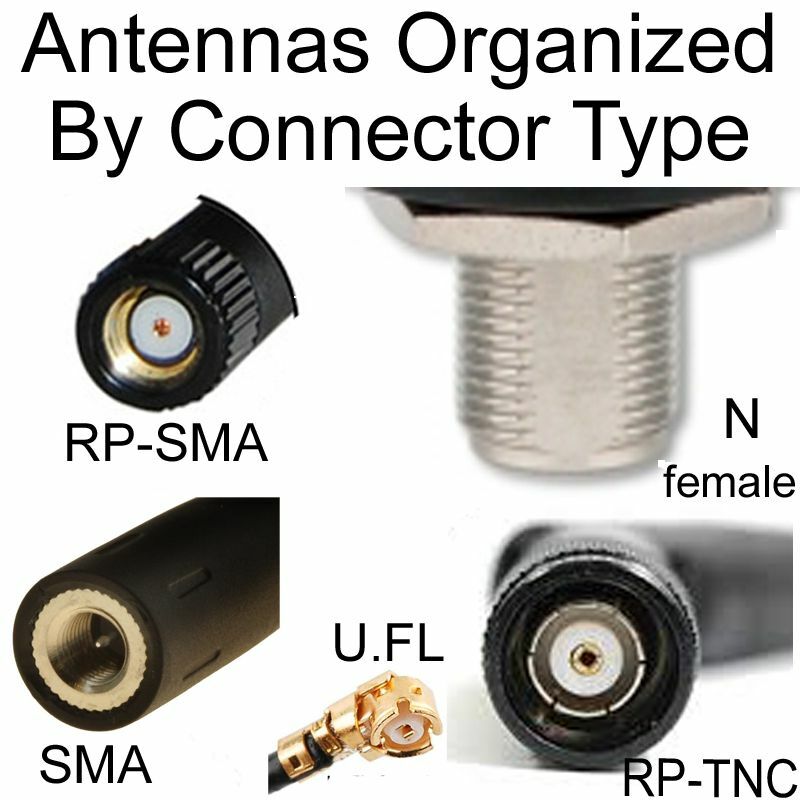 TS-9 connectors and cables usually come with specifications on Impedance, Frequency Range, Working Voltage, Withstanding Voltage, Contact Resistance and Insulation Resistance. 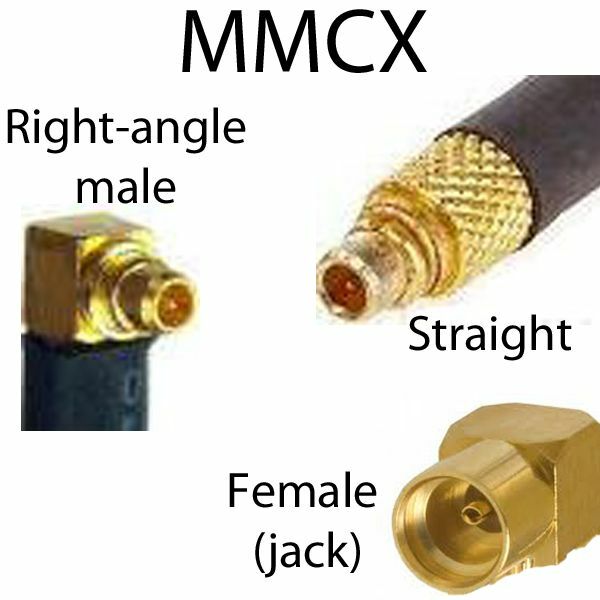 The connectors use crimp attachment method for effective and strong attachment. 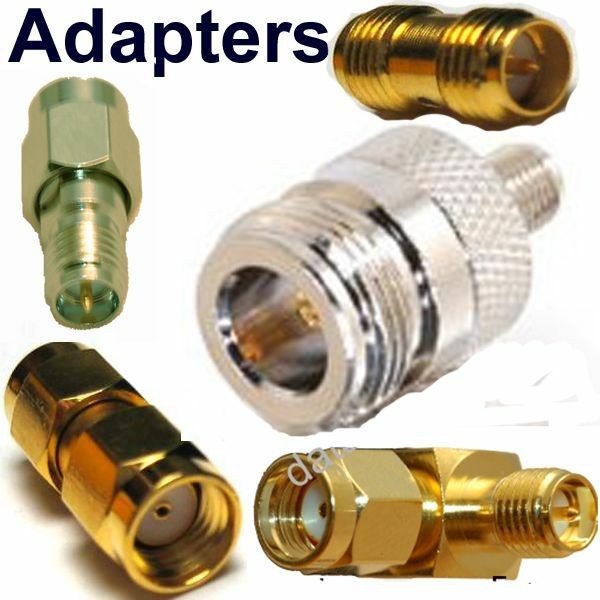 Data Alliance's 50-Ohm TS-9 coax connector is designed for use with low-loss double-shielded low-loss cable such as our LMR-100 coax.